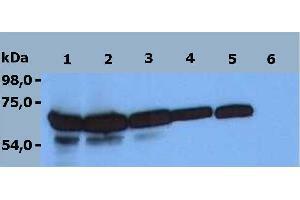 Specificity The antibody ZAP-03 reacts with ZAP-70, a 70 kDa protein tyrosine kinase expressed in T and NK cells. 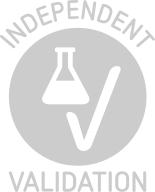 ZAP-70 is a molecule susceptible to degradation. 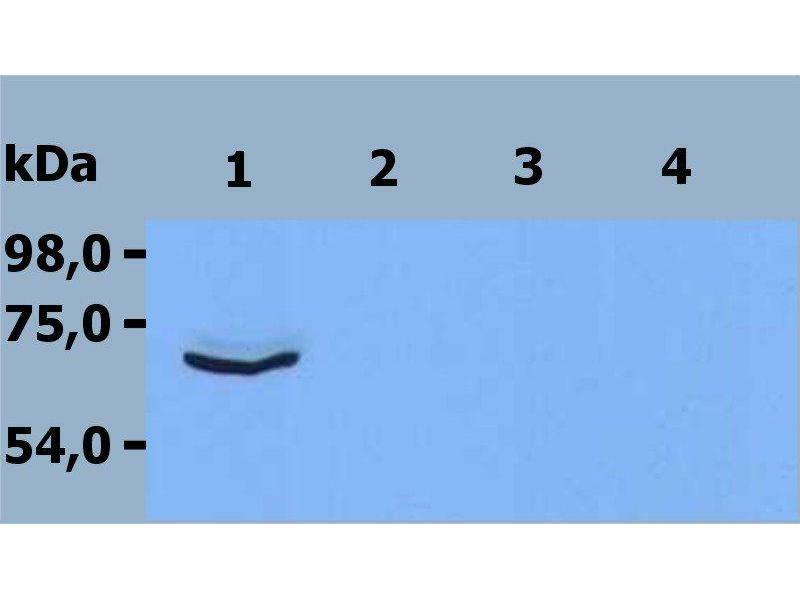 It is recommended to use freshly prepared cell lysates (protease inhibitors are essential) to avoid non-specific staining of degradation products. Background The ZAP-70 (zeta-associated protein of 70 kDa) tyrosine kinase was identified as a tyrosine phosphoprotein that associates with TCR zeta subunit and undergoes tyrosine phosphorylation following TCR stimulation. ZAP-70 is a Syk family tyrosine kinase primarily expressed in T and NK cells that plays an essential role in signaling through the TCR. TCR-mediated activation of T cells is crucial to the immune response. In humans, ZAP-70 gene mutations resulting in lower ZAP-70 protein expression levels or expression of catalytically inactive ZAP-70 proteins, have been identified. ZAP-70 deficiency results in the absence of mature CD8+ T cells and the prevention of TCR-mediated activation of CD4+ T cells, and it can lead to severe combined immunodeficiency.In patients with chronic lymphocytic leukemia (B-CLL), ZAP-70 expression on B cell was shown to be correlated with disease progression and survival. 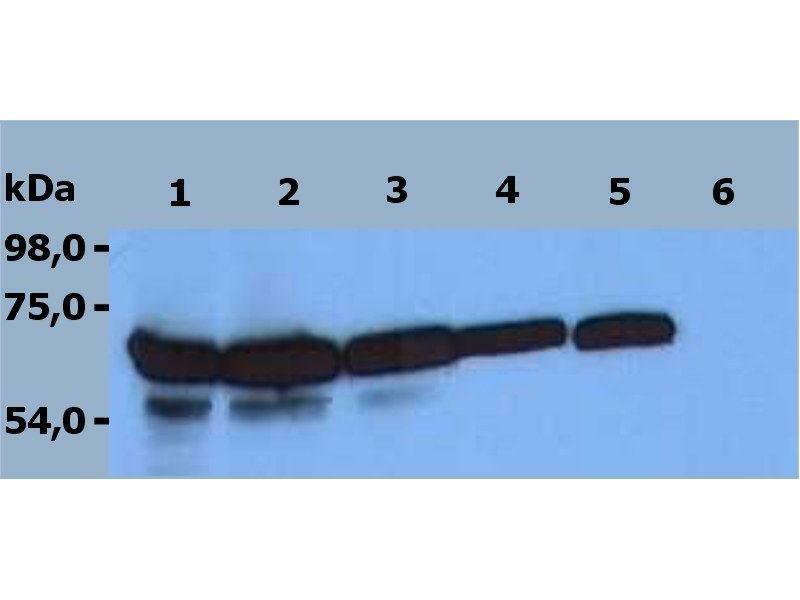 ZAP-70 contains two N-terminal SH2 domains (Src homology domain 2) and a C-terminal kinase domain. During T cell activation, the binding of ZAP-70 SH2 domains to the phosphorylated zeta subunit on the activated TCR complex causes a colocalization with the Lck tyrosine kinase that phosphorylates ZAP-70 on Tyr493 in the activation loop. ZAP-70 autophosphorylates multiple tyrosines in the region between the SH2 domains and the kinase domain, including the binding sites for additional SH2-containing signaling proteins such as SLP76, LAT, Lck, PLCgamma1, Vav, Shc, Ras-GAP, and Abl. ZAP-70-mediated activation of these downstream effectors leads to the release of intracellular calcium stores, and the transcription of interleukin-2 and other genes important for an immune response. Product cited in: Hrdinka, Dráber, Stepánek, Ormsby, Otáhal, Angelisová, Brdicka, Paces, Horejsí, Drbal: "PRR7 is a transmembrane adaptor protein expressed in activated T cells involved in regulation of T cell receptor signaling and apoptosis." in: The Journal of biological chemistry, Vol. 286, Issue 22, pp. 19617-29, 2011 (PubMed). Background publications Schneider, Smith, Liu, Bismuth, Rudd: "CTLA-4 disrupts ZAP70 microcluster formation with reduced T cell/APC dwell times and calcium mobilization." in: European journal of immunology, Vol. 38, Issue 1, pp. 40-7, 2007 (PubMed). Ishaq, DeGray, Natarajan: "Evidence for the involvement of tyrosine kinase ZAP 70 in nuclear retinoid receptor-dependent transactivation in T lymphocytes." in: The Journal of biological chemistry, Vol. 280, Issue 40, pp. 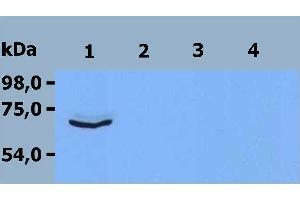 34152-8, 2005 (PubMed).